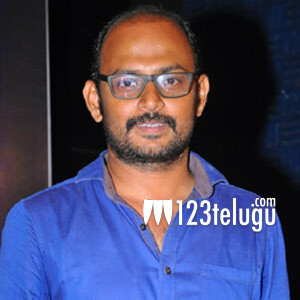 The talented director, Vi Anand, who earlier made his debut with Sundeep Kishan’s Tiger has come into the limelight with his recent blockbuster Ekkadiki Pothavu Chinnavada. Anand will be directing Allu Sirish soon and meanwhile, in a recent media interaction, Anand revealed that he is remaking EPC in Bollywood very soon. He also added that he is planning to do this project after completing his film with Allu Sirish. More details about this project will soon be revealed.